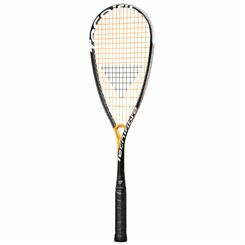 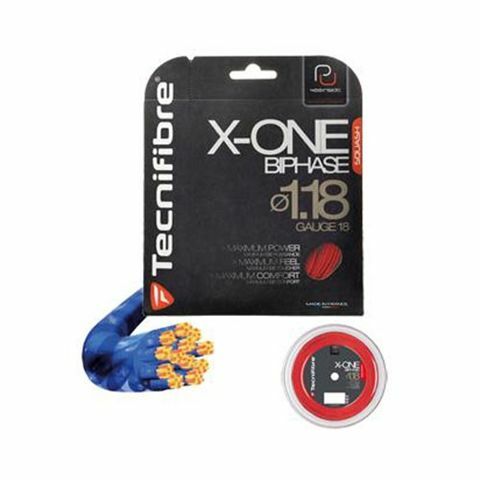 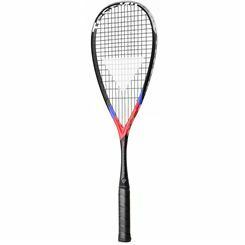 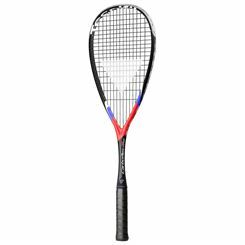 The Tecnifibre X-One Biphase string is used by many professional players including Wael El Hindi and Thierry Lincou, and produces an unrivalled level of power from every shot. 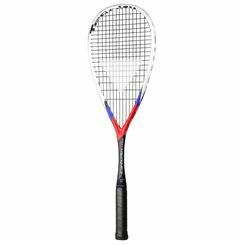 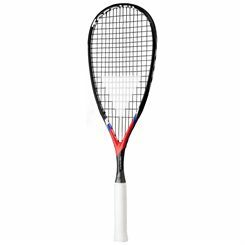 The unique string construction with plastic PU Trimerized coating ensures an incredibly durable and responsive string that will last longer, perform more consistently, and generate superior power in every stroke. 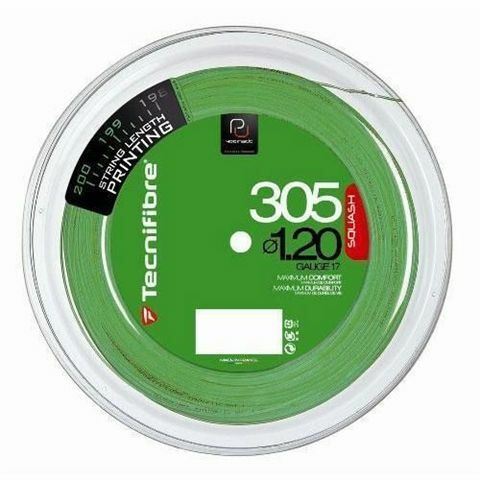 The Tecnifibre 305 Premium Green squash string is the award winning number one selling Tecnifibre squash string, and is used by many professionals on tour including Ramy Ashour and Alastair Walker. 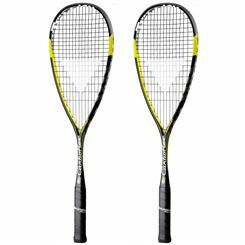 The unique multifilament construction of the Tecnifibre 305 Premium Green squash string, combined with a minimum 40% Matrix PU content, provides the player with ultimate power and comfort, whilst providing maximum shock absorption. 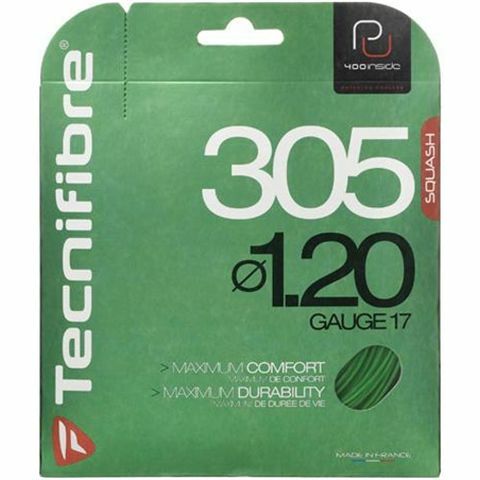 The Tecnifibre 305 Premium Green squash string is the award winning number one selling Tecnifibre squash string, and is used by many professionals on tour including Ramy Ashour and Alastair Walker. 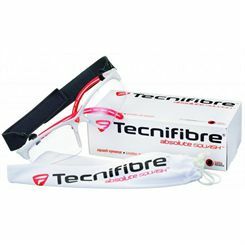 This 200m reel set is the equivalent of 20 - 50% saving against buying sets, and will restring on average around 20 rackets. 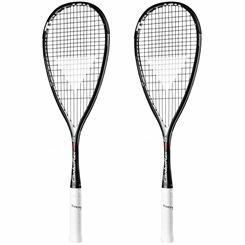 With the years of experience and constant implementation of new technologies, Tecnifibre is today an internationally recognized brand that has become a choice of many top squash players. 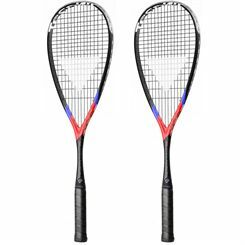 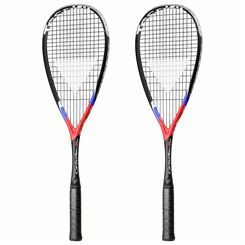 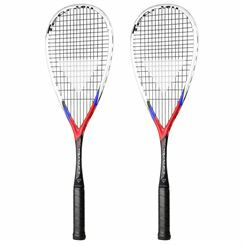 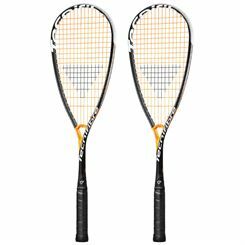 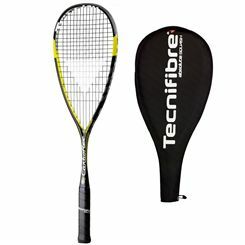 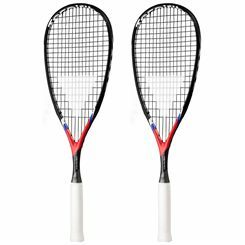 Tecnifibre constantly tries to improve its products by testing new materials and looking for new solutions, which results in high quality squash rackets that are loaded with different innovations. 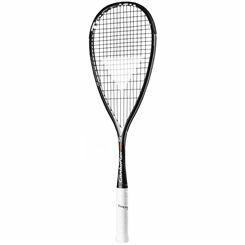 Each Tecnifibre’s racket series is developed to match the needs for a particular playing style, which has been appreciated by many international players, including Alister Walker, Wael El Hindi, Thierry Lincou and Anthony Graham.